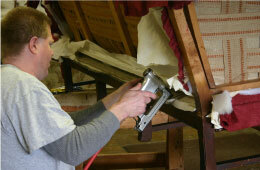 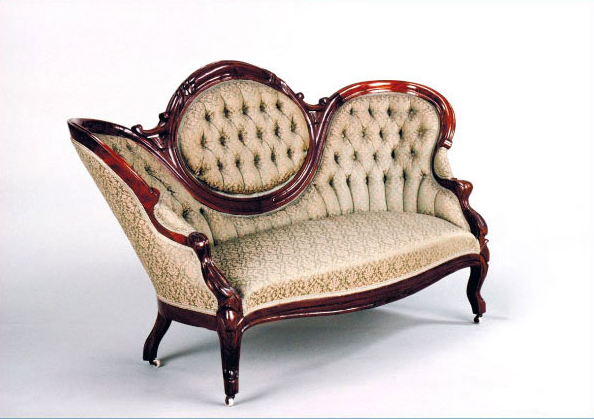 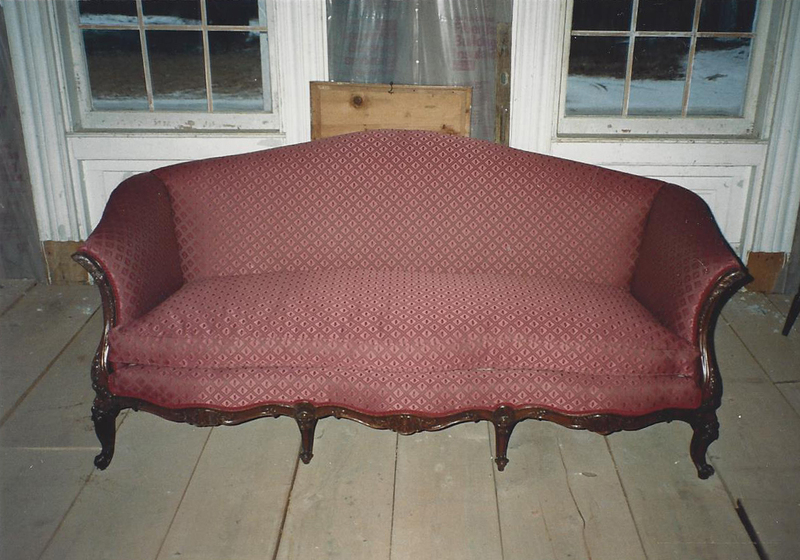 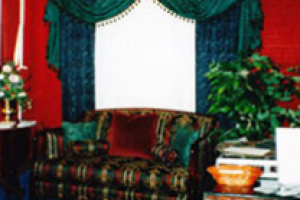 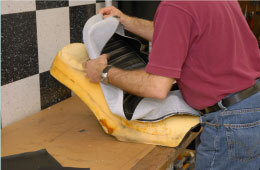 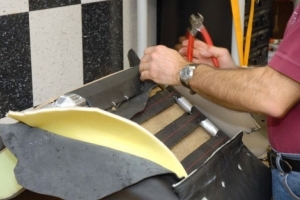 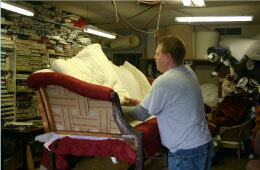 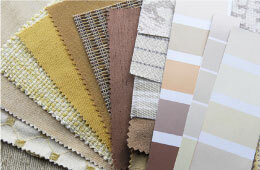 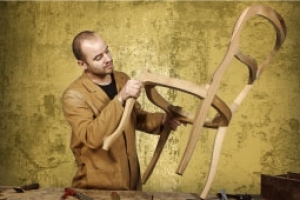 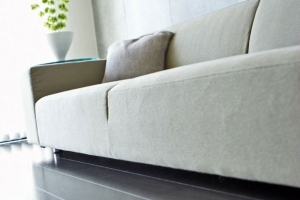 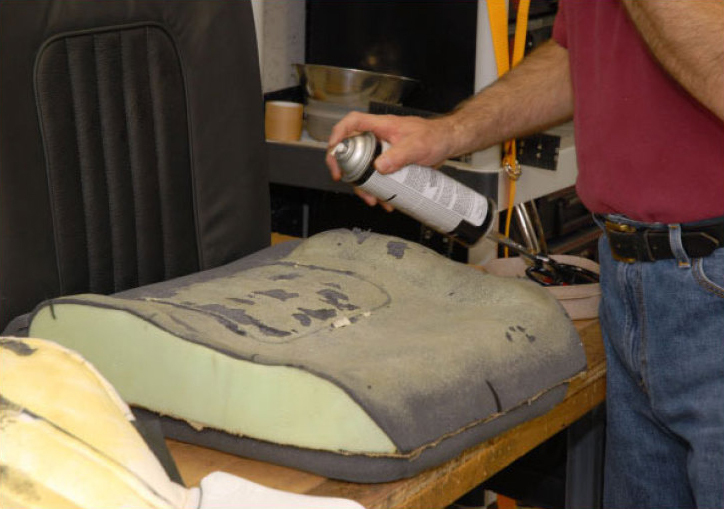 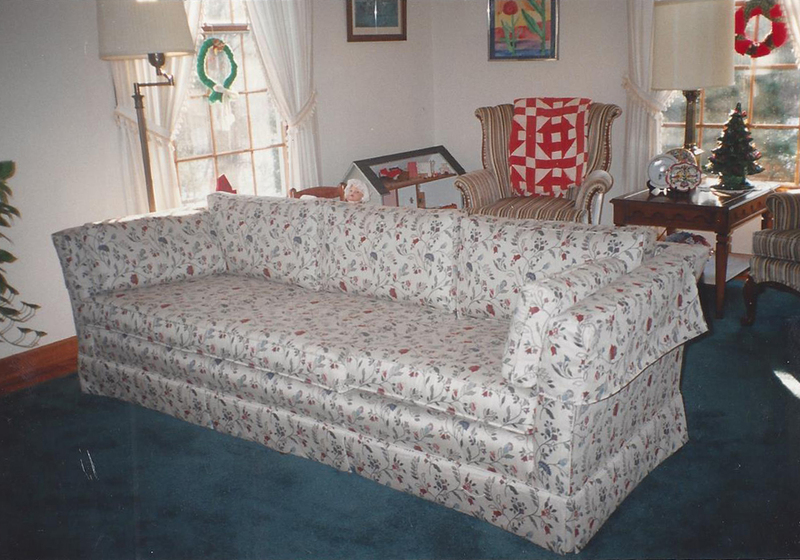 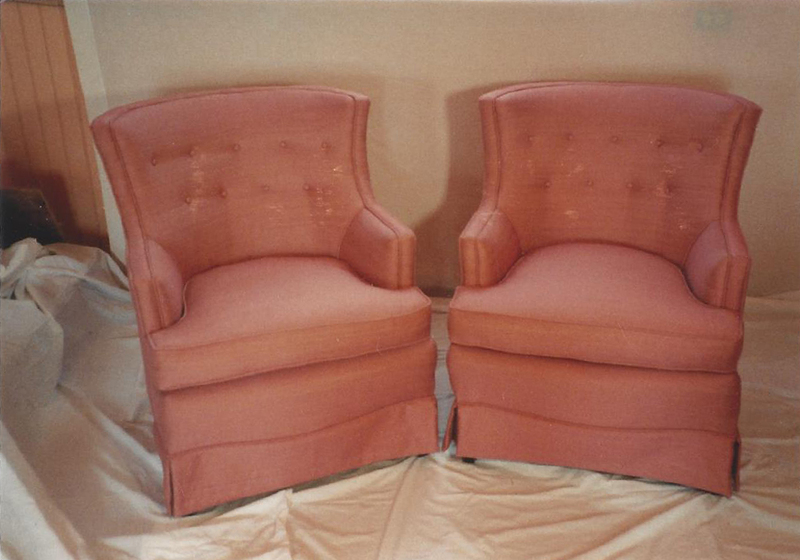 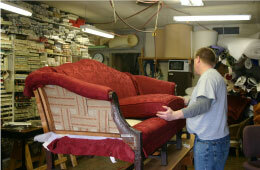 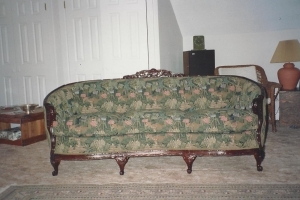 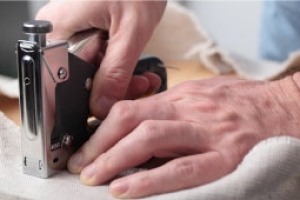 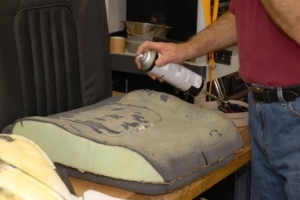 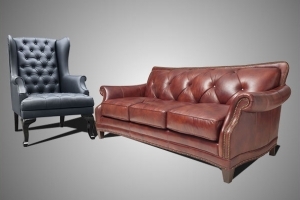 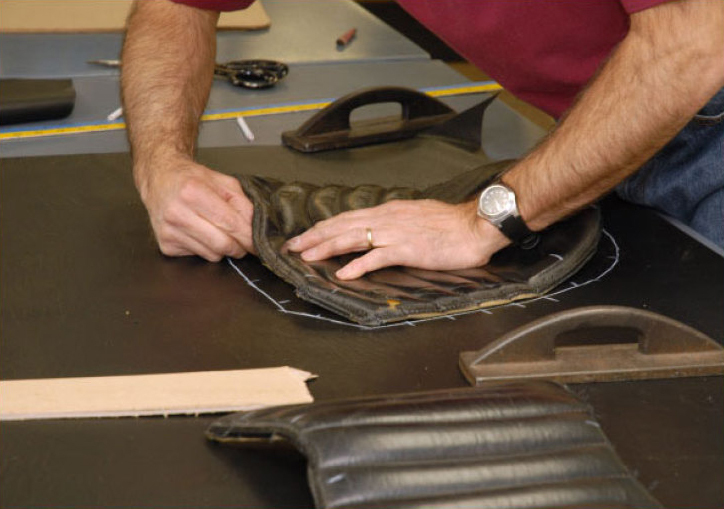 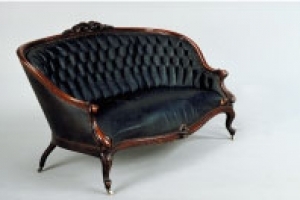 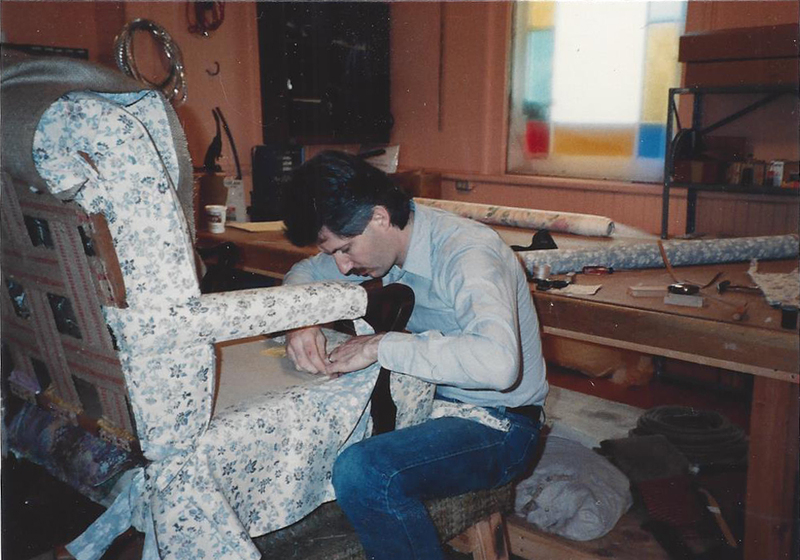 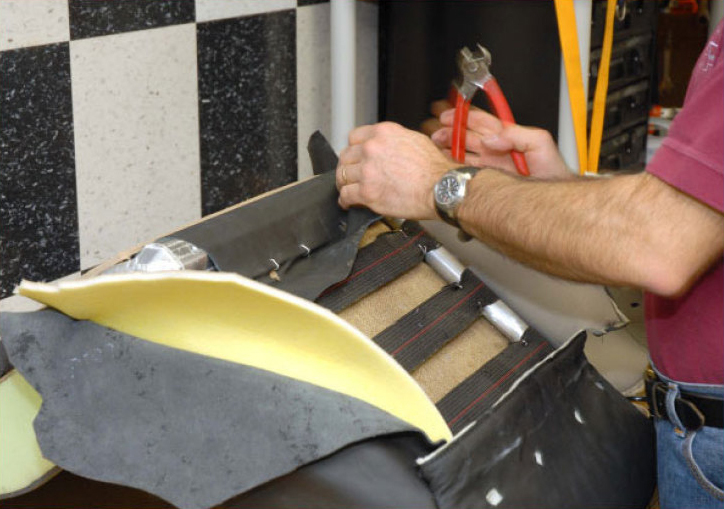 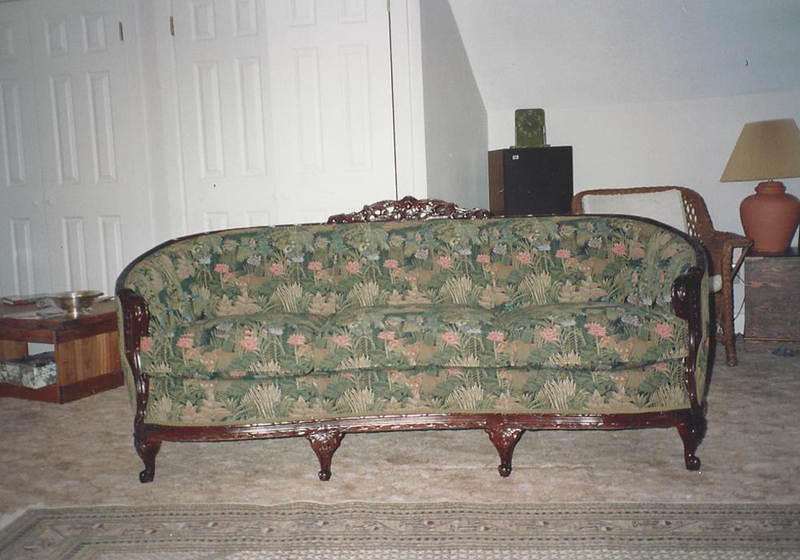 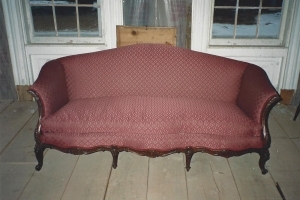 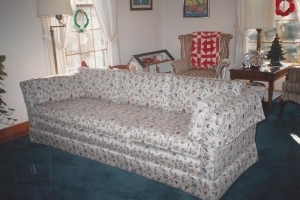 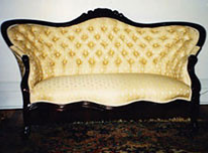 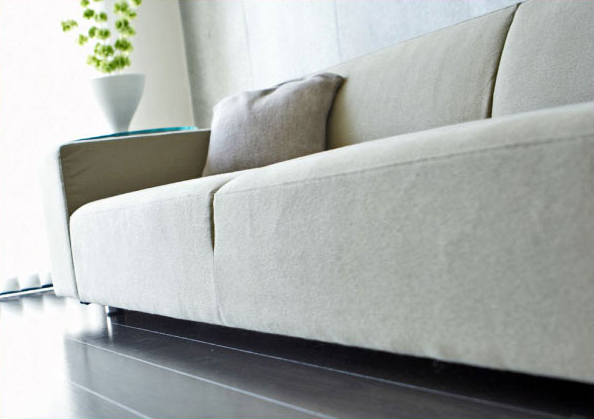 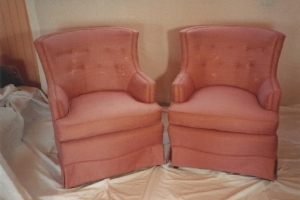 Capital Upholstery not only provides re-upholstered furniture, we also provide customized drapery service. With an in-home consultation, our designer will bring a variety of fabric choices so you can decide what style and fabric would look best. 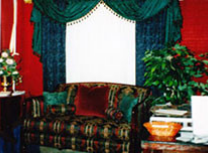 Newly re-upholstered furniture with matching drapes makes any room a comfortable living space without the cost of a remodel. 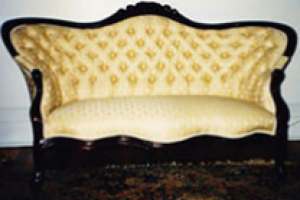 Capital Upholstery not only designs and creates draperies; we also offer valances, cornices, swags and jabots that give any room its own distinct and unique personality. 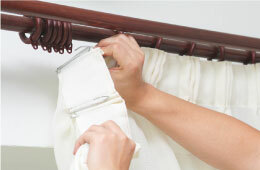 Our huge selection of accessories and fabric make it easy to find what you need. 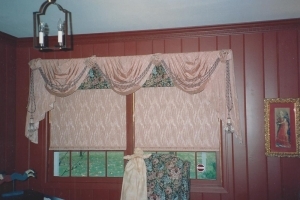 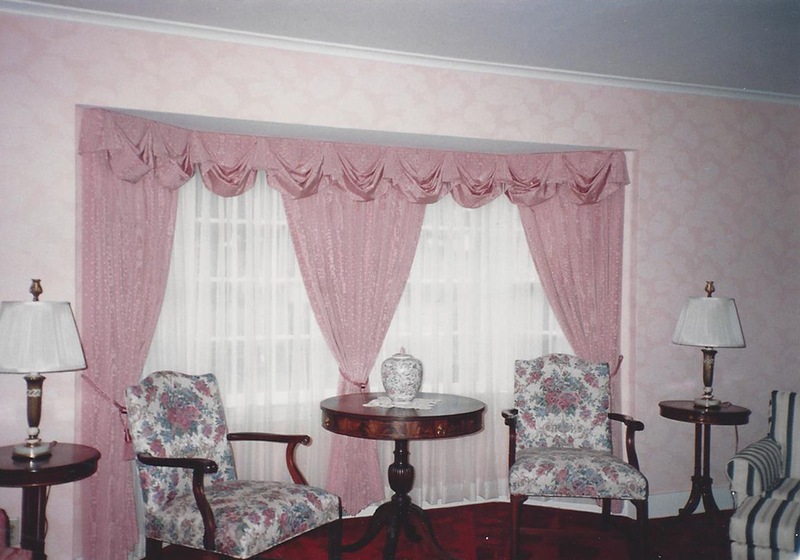 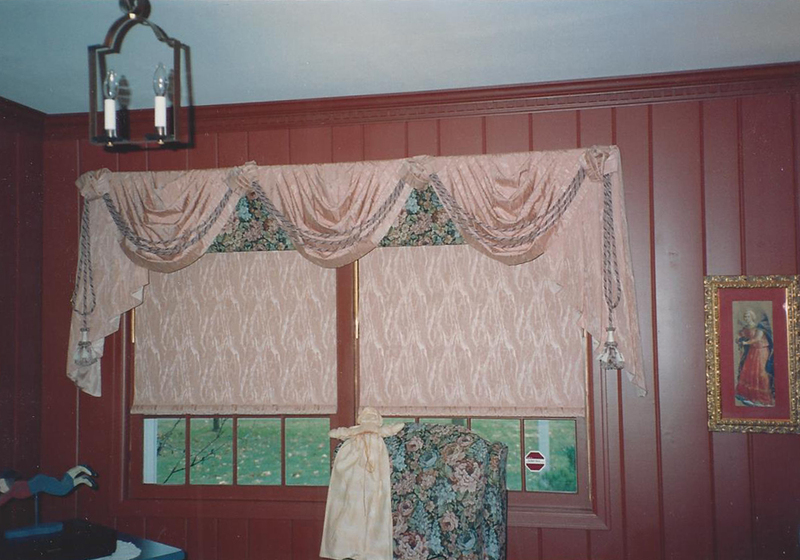 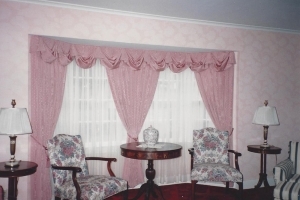 Whether you went with a traditional or contemporary look, your drapery needs to be installed. 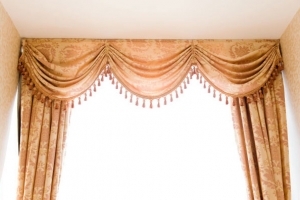 With our professional installation services your drapes will look beautiful and stylish in their new space.